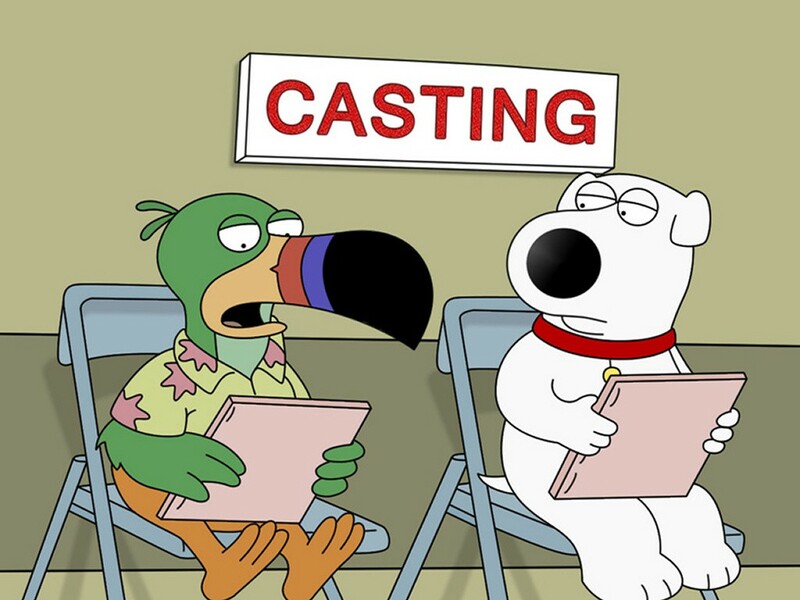 Cartoon Country/Talkin’ Nerdy: Brian Griffin & Toucan Sam — Deconstructed | TWINSANITY! Sam: (reading lines) “Follow your nose”. “Follow your nose”. 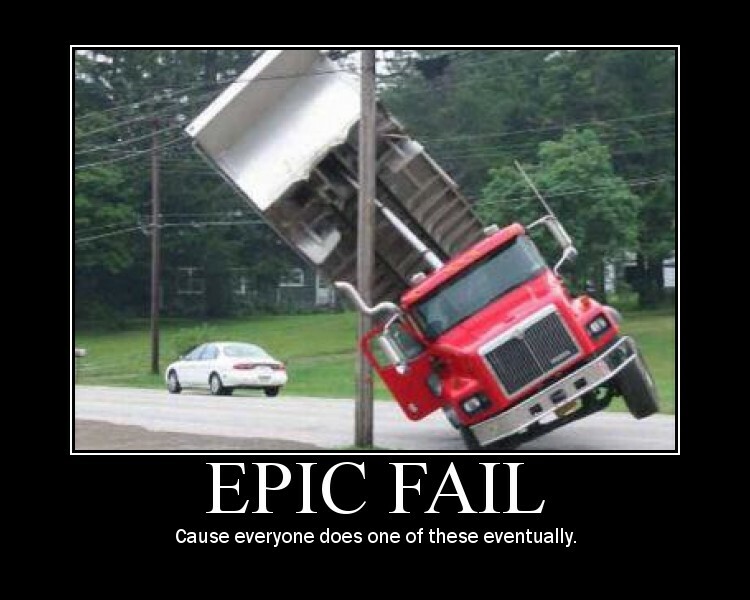 Brian: Is that, uh, really how you’re gonna do it? Brian: “No, it’s fine, I just didn’t think you were going to go so, uh, ‘cartoony’ with it. Sam: Well, how were you going to do it? Brain: I was going to do it, good, like an actor, but your way’s good too. Why is Brian surprised that Toucan Sam is taking a cartoony approach to the role, when the ads are flipping CARTOONS? Regarding the “like an actor” line, I’d like to point out something: Toucan Sam’s voice and mannerisms are pattered after one Ronald Colman. For those who don’t know, Mr. Colman, was, wait for it….an ACTOR. He was a British leading man of primarily American films, and one of the great stars of the Golden Age. His film credits include Lost Horizon (1937), Random Harvest (1942), The Prisoner of Zenda (1947) and A Tale of Two Cities (1935). So Toucan Sam is reading his lines like an actor, a famous one at that. So while I normally love a good wacky spot gag, this one has too many inaccuracies for it to work for me. Sorry, FG writers, but for not doing your homework, you receive the label of…..